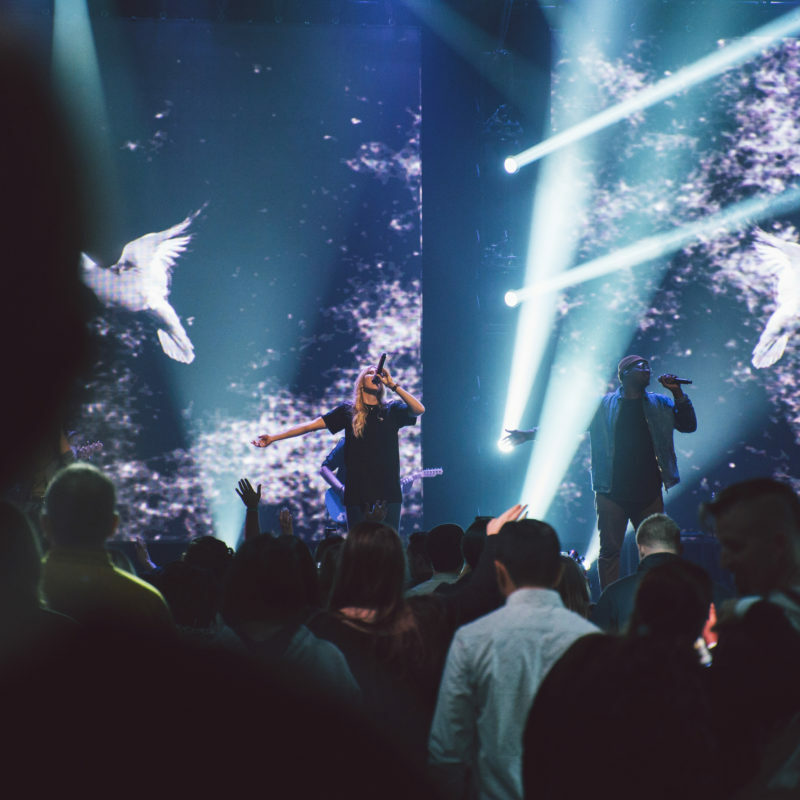 As a church we are going into a week of Prayer and Fasting, seeking to experience God on a deeper level. 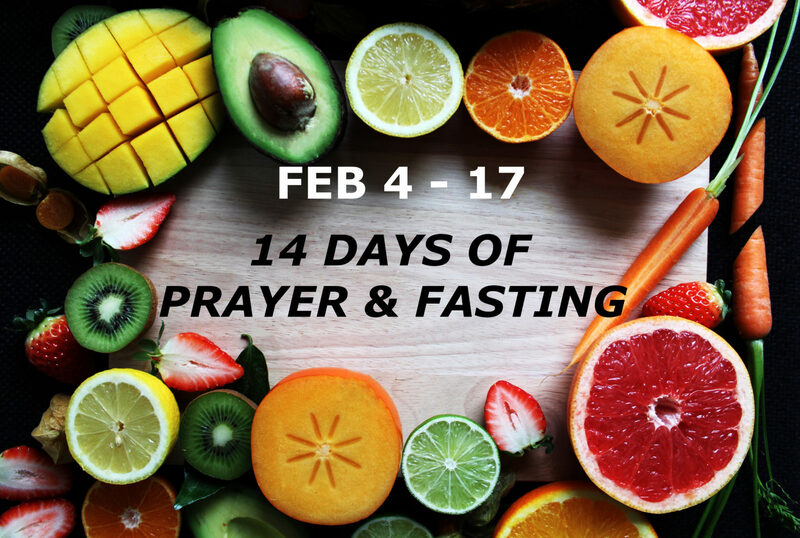 Fasting is the laying aside of food for a period of time when the believer is seeking to experience God on a deeper level. Prayer connects us to God and fasting disconnects us from the world. Thank Jesus for who He is and all He has done. Our Devotions page has a Daily Reading Plan to help you connect with God during this week. As well as a link to the Devotions App which has daily devotions with Ps Ashley & Jane Evans.